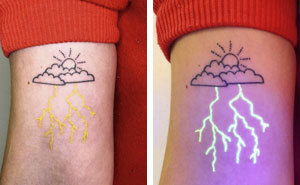 Would you like to wear a painting, or better yet, to walk around in painting? 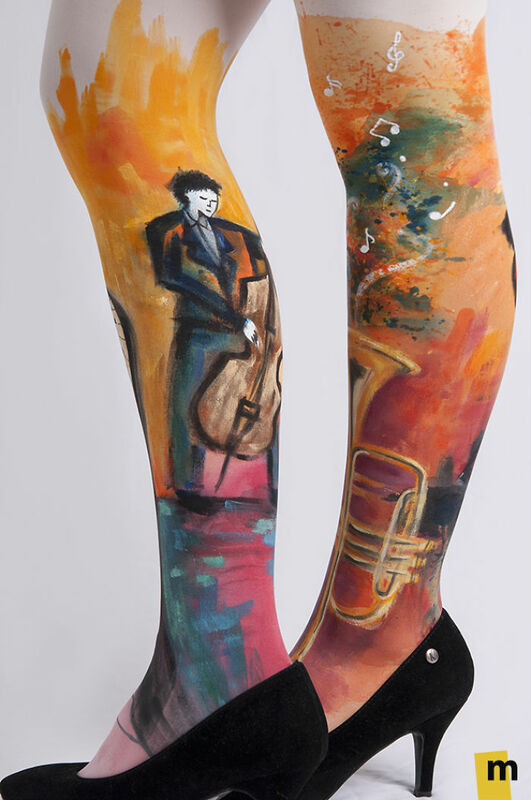 My name is Jovana Stojanovic, I am an artist and designer, and I’m painting my dream-like illustrations on tights and other hosiery and garments. 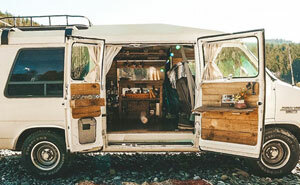 I find inspiration in my imagination, dreams and world around us. Together with my sister Kana Movana (Marija Stojanovic) we formed a company and brand Movanas. 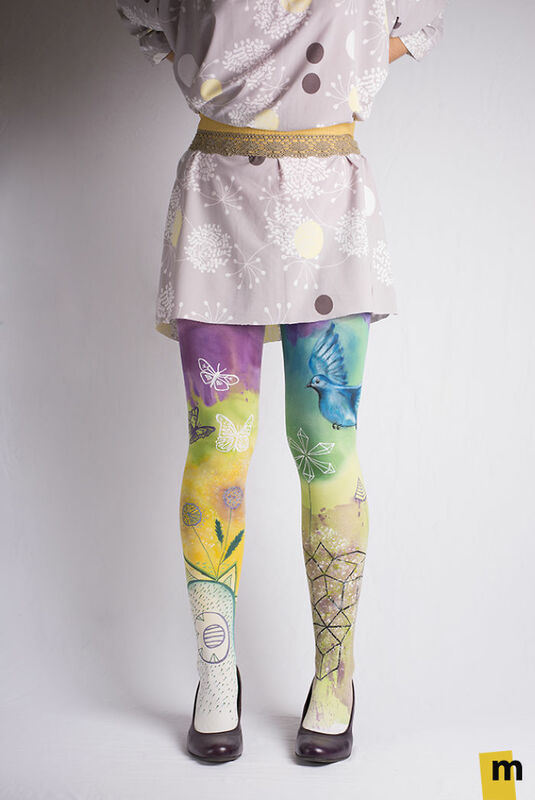 The idea is to create different and unique fashion style where even a small piece of wardrobe, like tights, can tell the story. Wearing a piece of art makes a person remarkable and very special. Through those paintings and illustrations a person can express their inner thoughts and aspirations and stand out from the mass showing the world who they are. 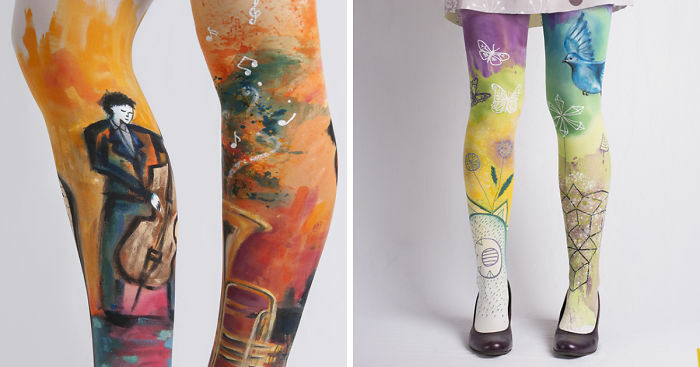 Our main occupation and most popular products are hand-painted tights. 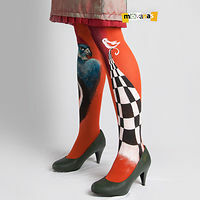 In addition to that, we are also hand-painting other hosiery and garments. 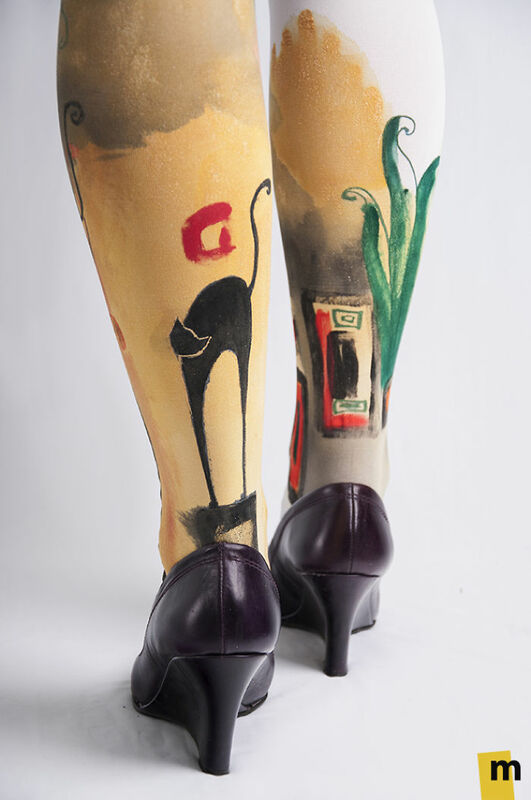 The idea is to create different and unique fashion style where even a small piece of wardrobe, like tights, can tell the story. We paint worlds from our imagination but also very realistic motives from world around us.